While the Duggar family is definitely growing — Jinger Duggar andJoseph Duggar’s wife Kendra are both pregnant — Jessa Duggar isn’t adding another baby into the mix just yet. The Counting On star is not pregnant with her third child, the Duggar family’s rep confirms to Us Weekly. 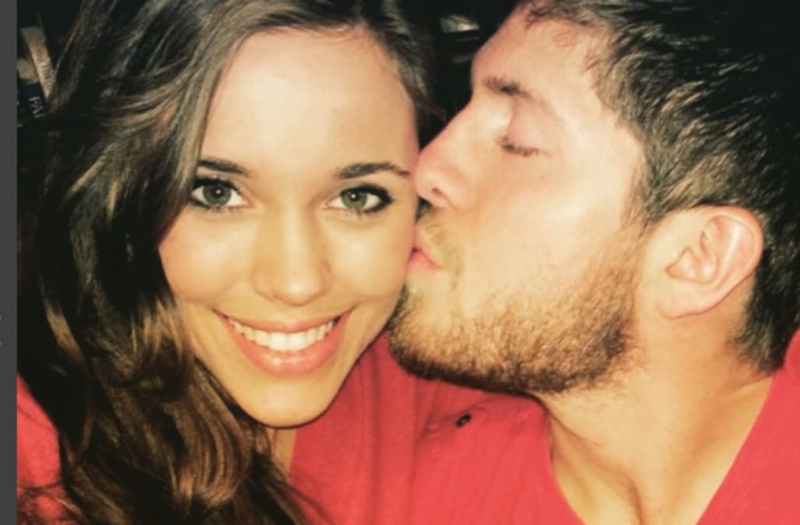 Reports that Duggar and her husband, Ben Seewald, were expecting baby No. 3 made headlines earlier this week. E! Newswas the first to debunk the rumors. Cracking up over this one! 😂We were surprised to find out that #BabySeewald was already born last week! Jessa says to tell y'all that she was relieved to find out that all that labor and delivery is already behind her. 😄 Oh, and she said that she really likes the cover picture, commenting "I never imagined I'd have my pre-baby body back so soon!" 😊😜 Haha! We both had a good laugh over this! #UnreliableSources Lol! Duggar, 25, and Seewald, 22, have two sons together: Spurgeon Elliot, 2, and Henry Wilberforce, 13 months. The couple wed in 2014 at the First Baptist Church in Bentonville, Arkansas, and their nuptials were documented on season 10 of their family’s hit TLC show. The reality TV personality opened up about being a mother of two in February 2017 after they welcomed Henry. Back in April 2016, Duggar admitted to Us Weekly that while she is lucky to have her mother Michelle — who shares 19 children with husband Jim Bob — for advice, she is may “do something things differently” when it comes to raising her own kids. Update: married life is going great, I feel so blessed to be married to my best friend. I can't wait to spread joy and the word of god to all of you out there. How are you all on this beautiful Monday? Here's a small throwback to celebrating our one month anniversary in Israel. It's all about that look in her eyes.